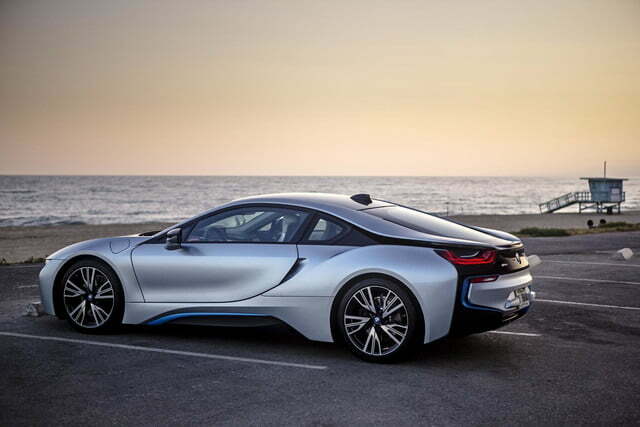 The BMW i8 may look like a supercar, but its sportiness is tempered by a focus on efficiency. 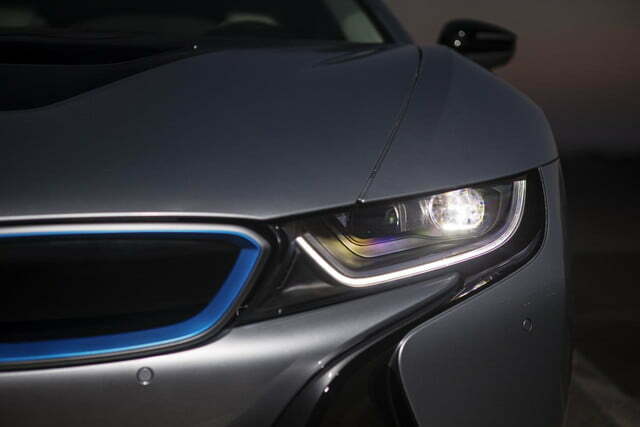 Now, though, it looks like BMW might be ready to tip the balance more firmly to the performance side of things. 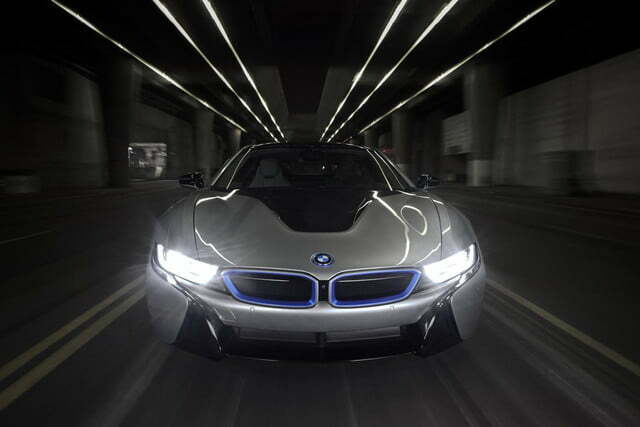 Automobile Magazine reports that the German carmaker is preparing a hotter i8 to celebrate its 100th anniversary in 2016. 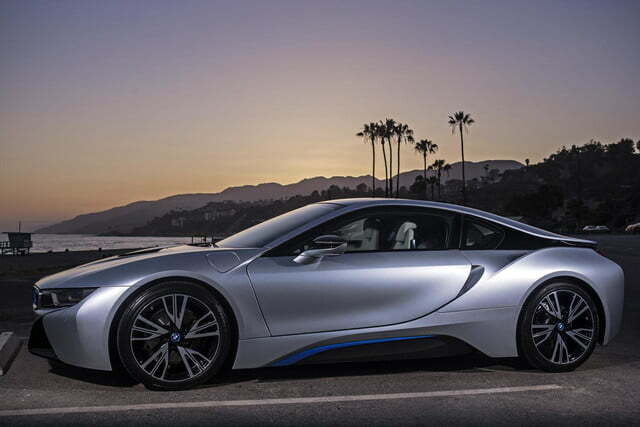 Codenamed M100, but most likely to be badged i8S, this new version will take BMW’s plug-in hybrid from cutting-edge sports car to bona fide supercar. 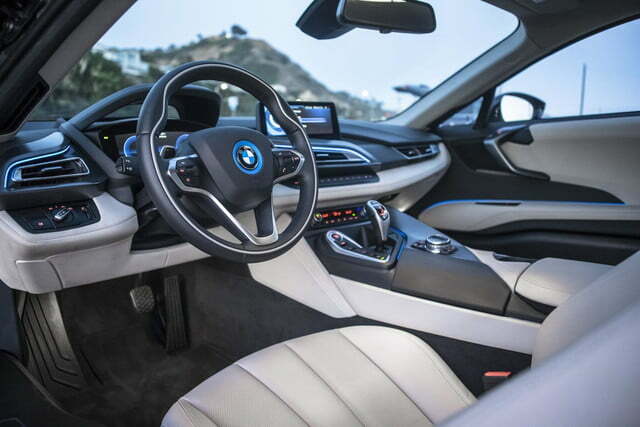 While the i8S will retain the standard car’s aluminum “Drive Module” chassis and carbon fiber-reinforced plastic “Life Module” body shell, it will reportedly have so many new parts that it will essentially be a completely new model. 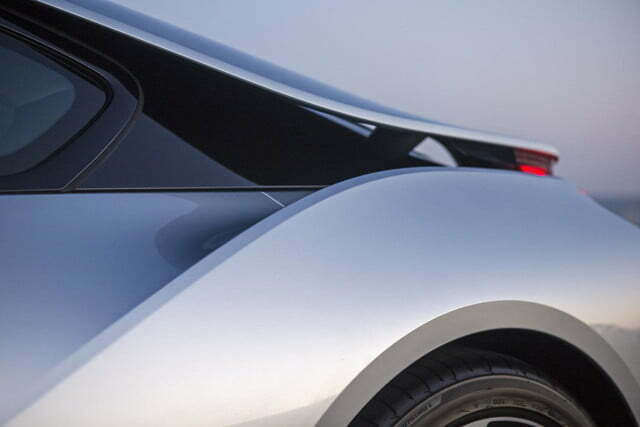 The carbon-fiber material itself will get worked over for increased structural rigidity and crash protection, and the i8S will get more aggressive suspension, tires, brakes, and aerodynamic aids. BMW is reportedly targeting a combined output to rise from 357 horsepower and 420 pound-feet of torque to 500 hp and 500 lb-ft, again using some combination of internal combustion and electricity. The final powertrain configuration hasn’t been decided. The choices are apparently a twin-turbocharged 2.0-liter four-cylinder engine of a 3.0-liter inline-six. 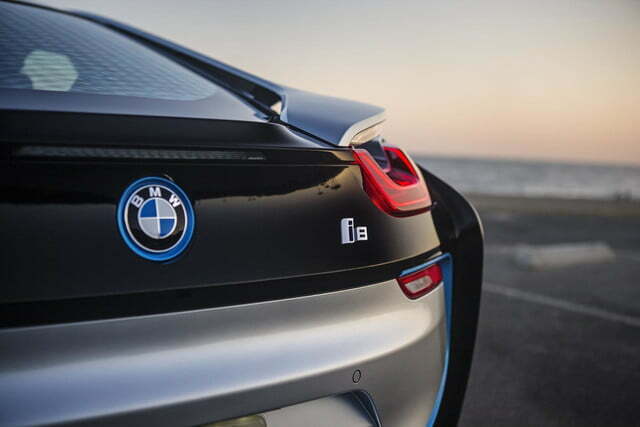 In either case, the gasoline would drive the rear wheels while an electric motors powers the fronts, just like in the standard i8. 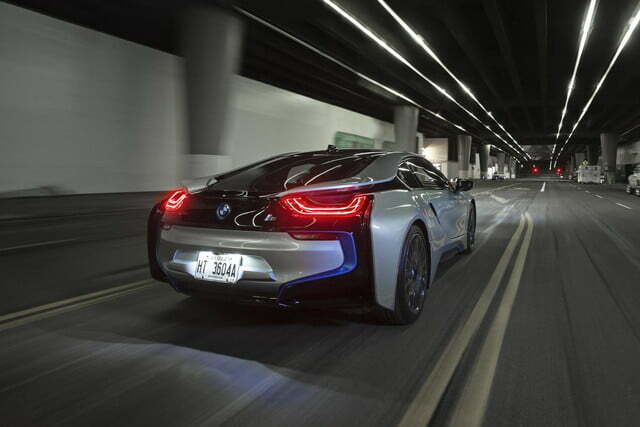 Interestingly, the i8S is expected to weigh more than the 3,455-pound i8, but with so much extra power on tap, its 0 to 60 mph time will still improve from the 4.1 seconds of the standard car to 3.5. 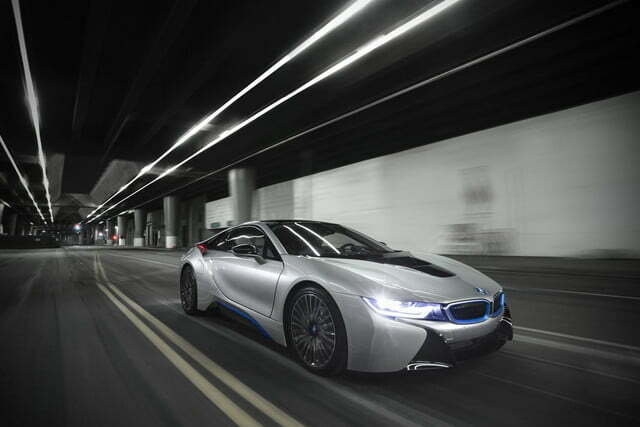 Top speed will probably still be limited to 155 mph. 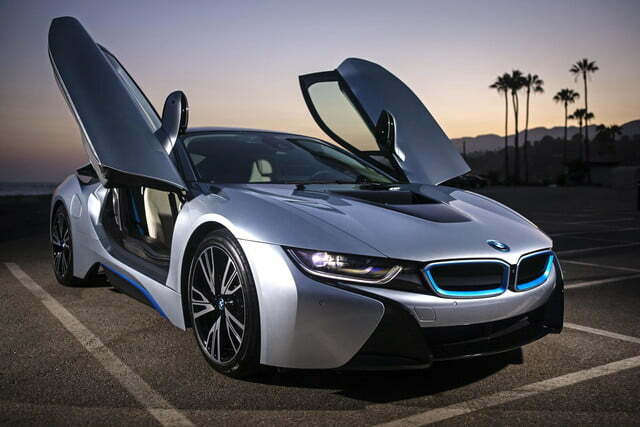 Assuming BMW sticks to this plan, expect the i8S to make its first appearance in 2016, and go on sale in 2017. By then it will have plenty of hybrid supercar competition, including the Acura NSX and, possibly, a hybrid Nissan GT-R.